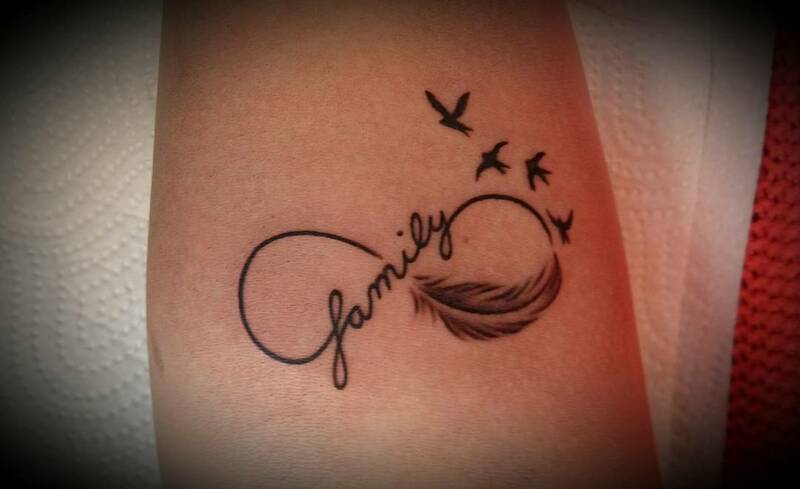 Every tattoo has a meaning. 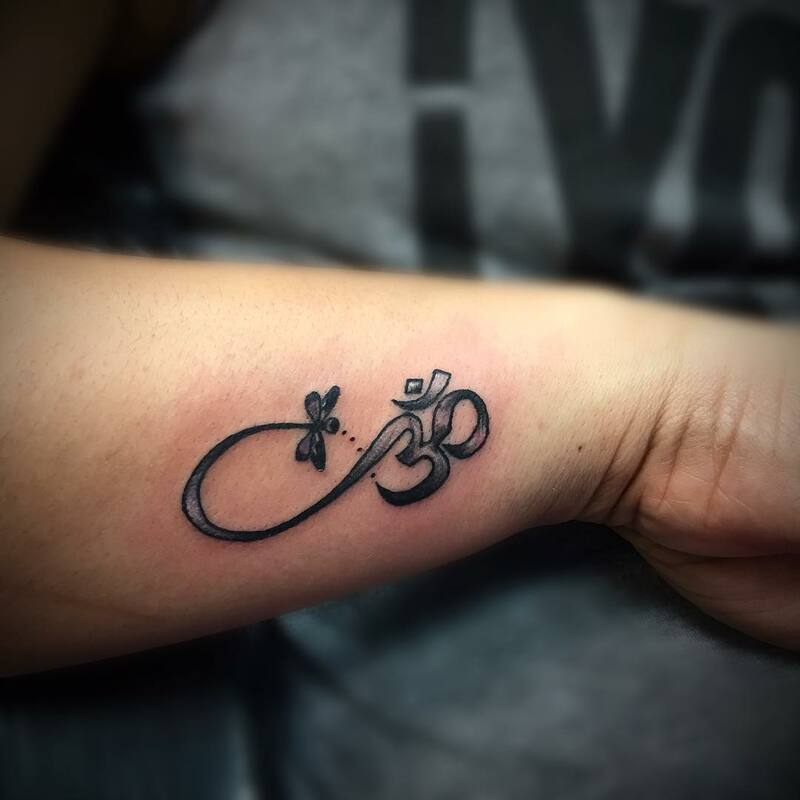 The idea for every tattoo comes from different subjects such as culture and religion. 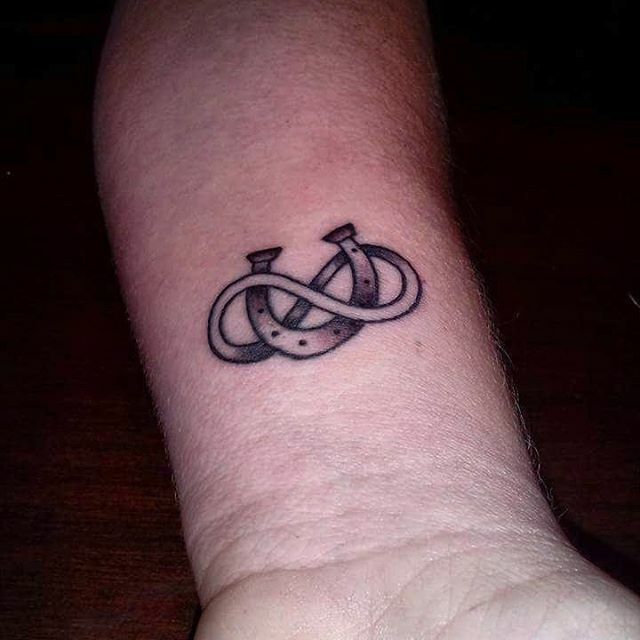 There are also tattoos from mathematics known as infinity tattoos. 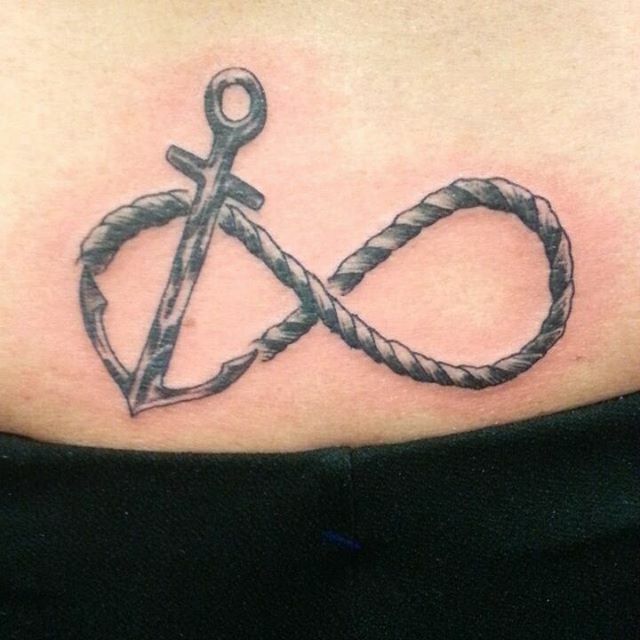 The infinity tattoos are becoming popular for the past three years. 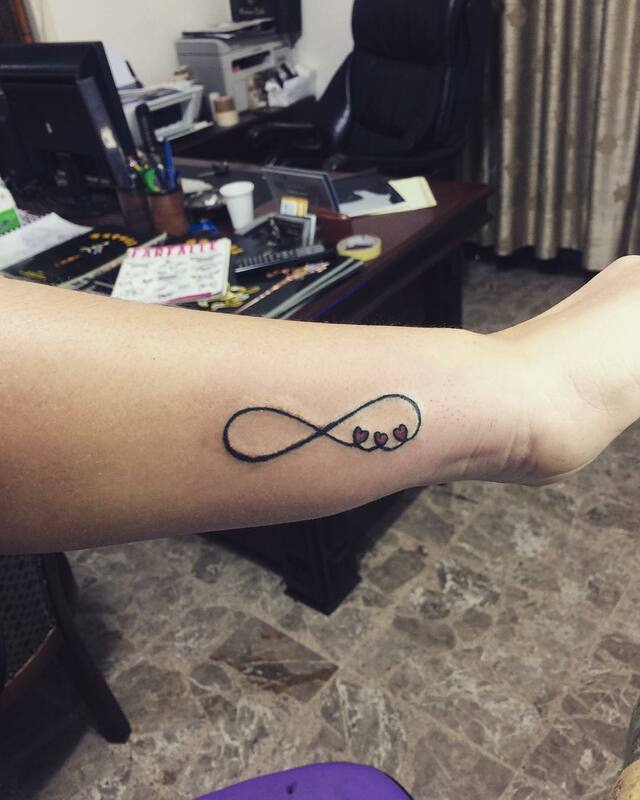 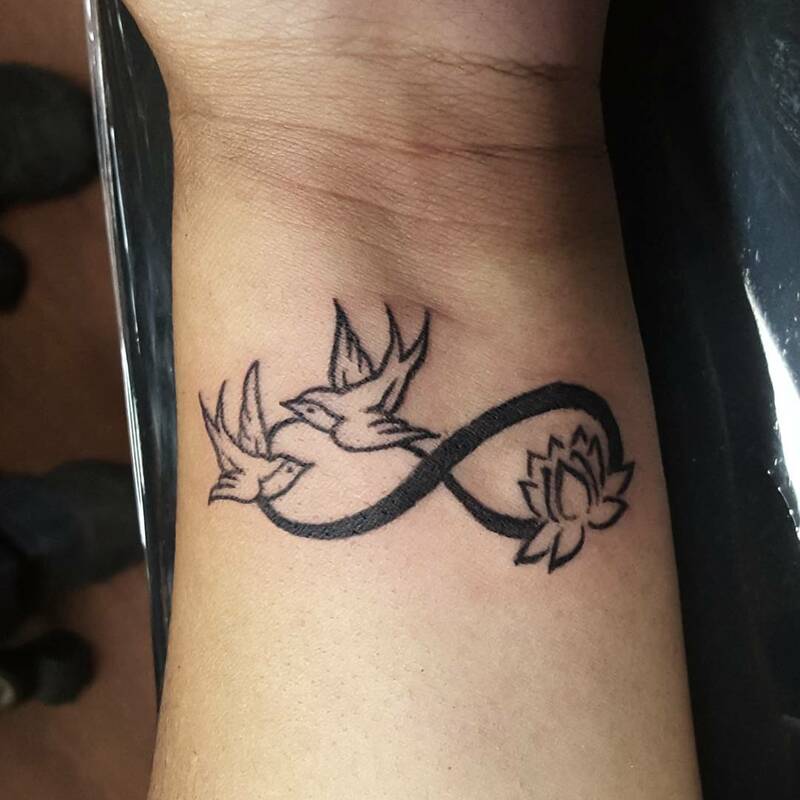 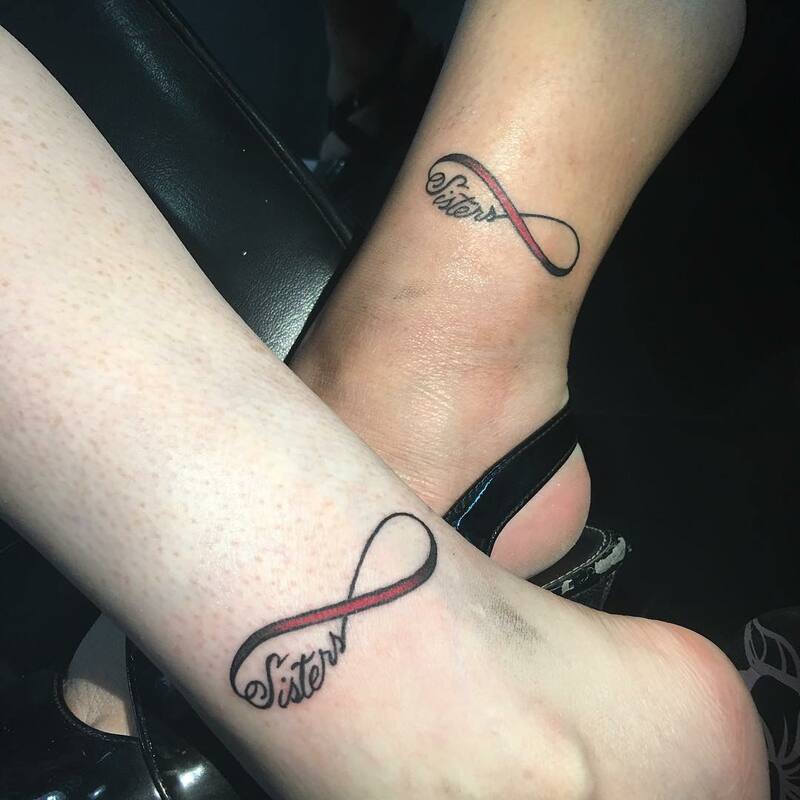 People love infinity tattoos because they are different and cute. 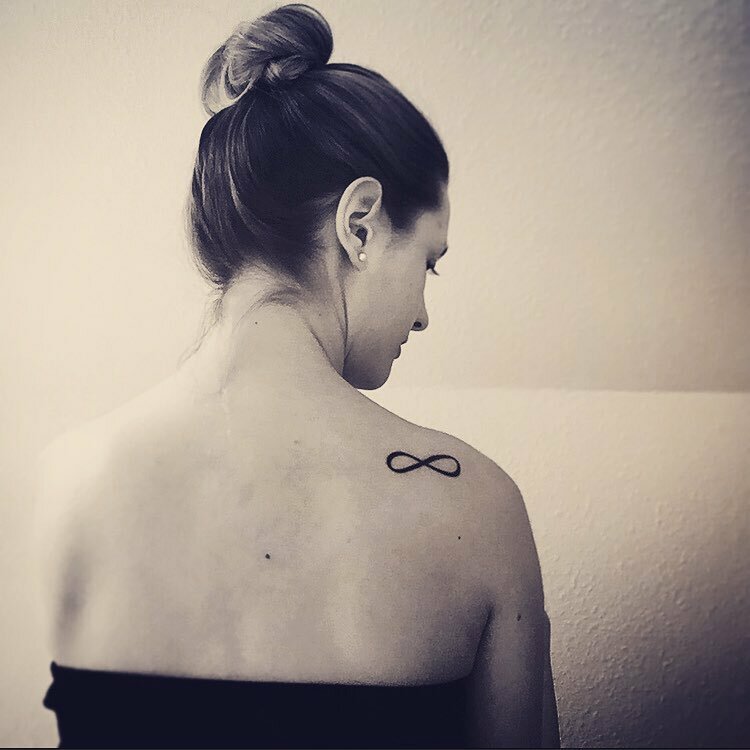 The word infinity basically means endless, forever and infiniteness. 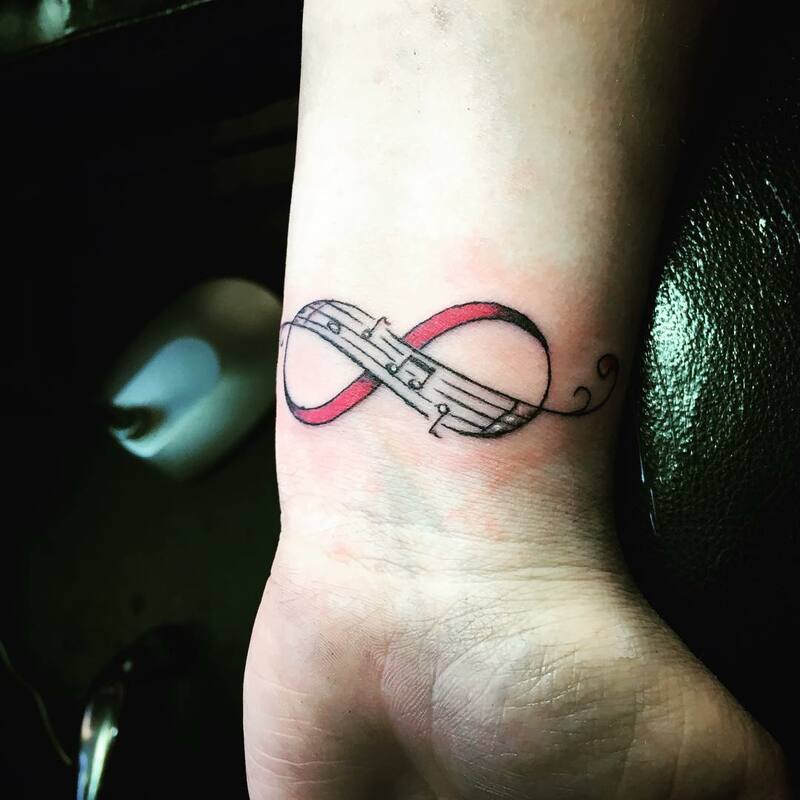 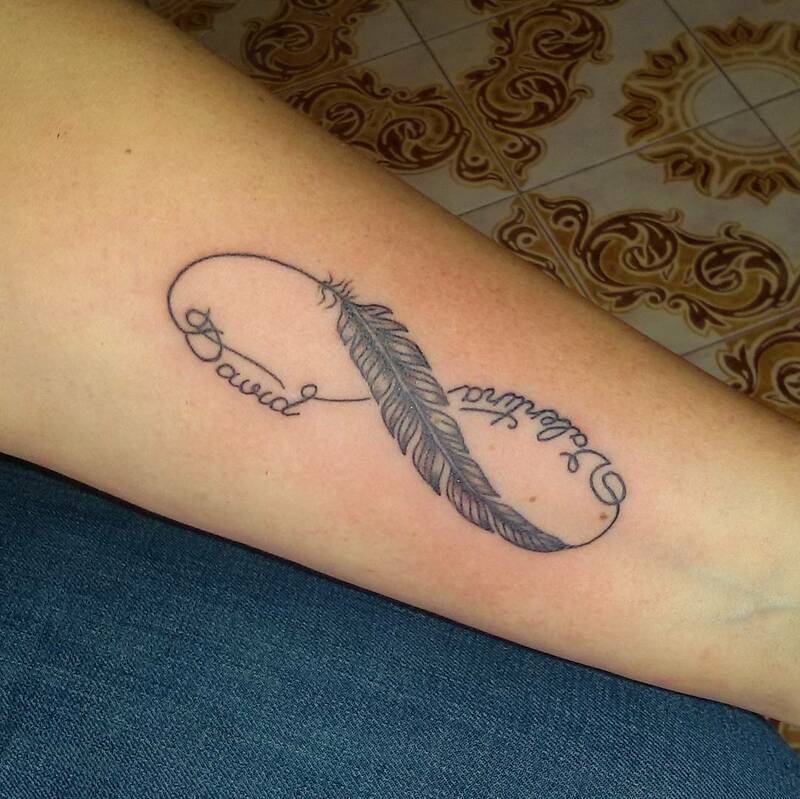 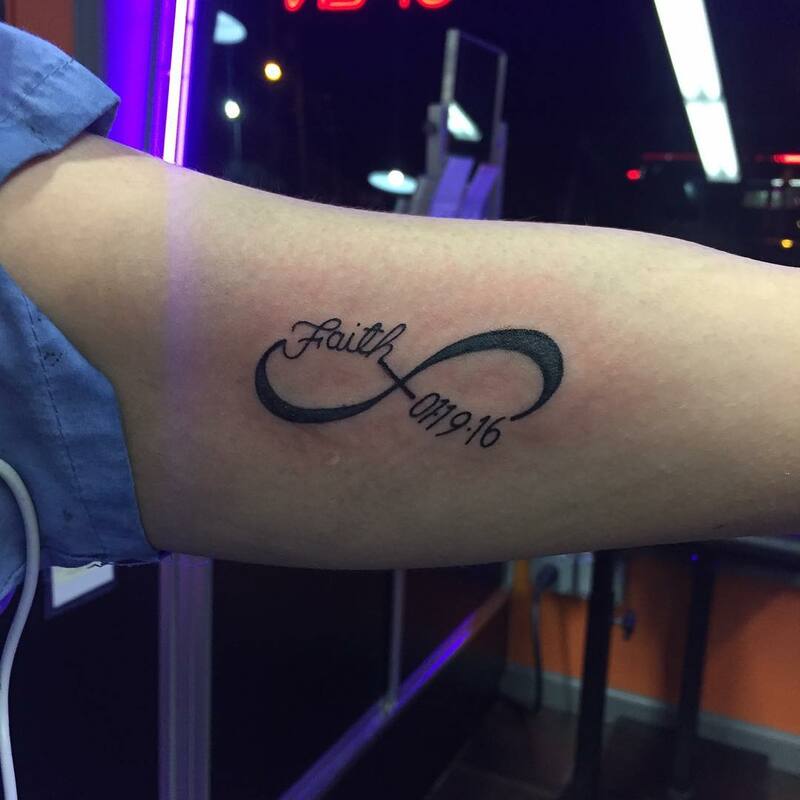 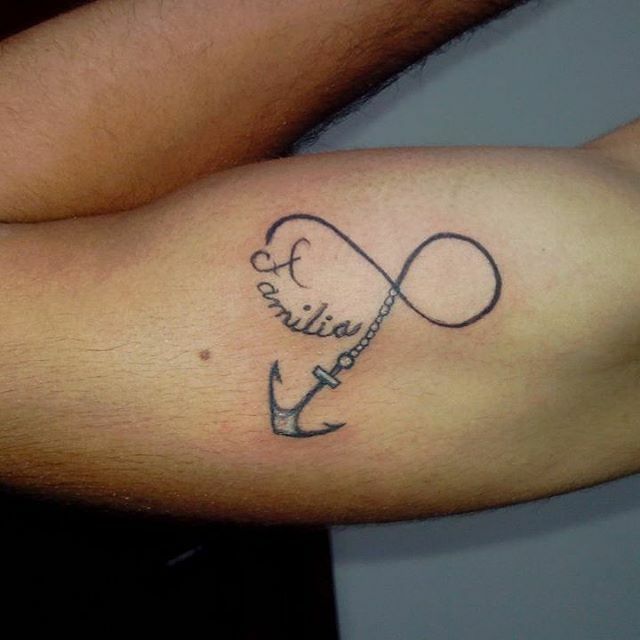 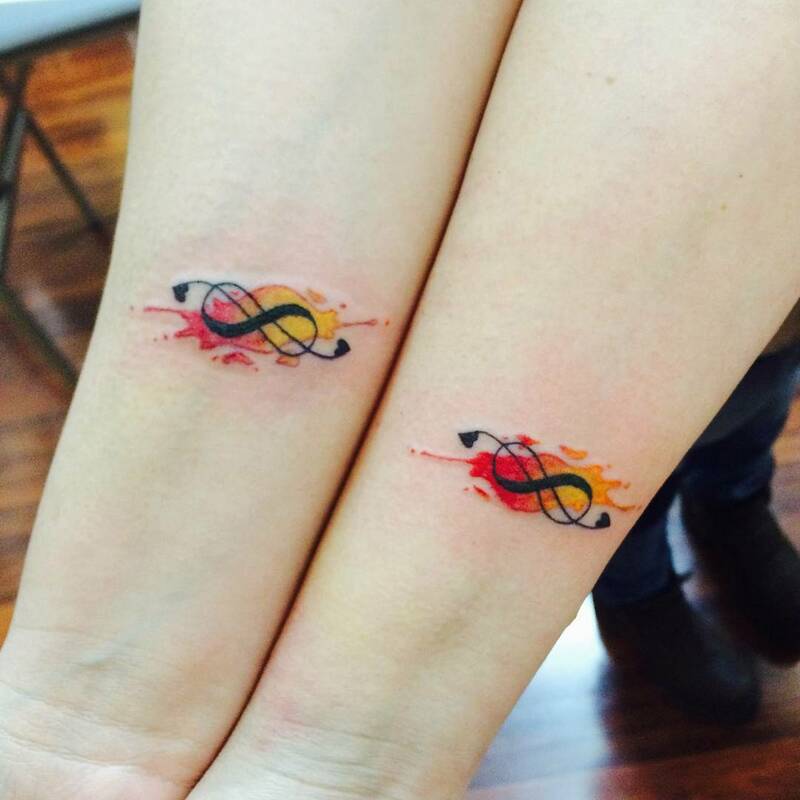 Because of this special meaning many people adore infinity tattoos. 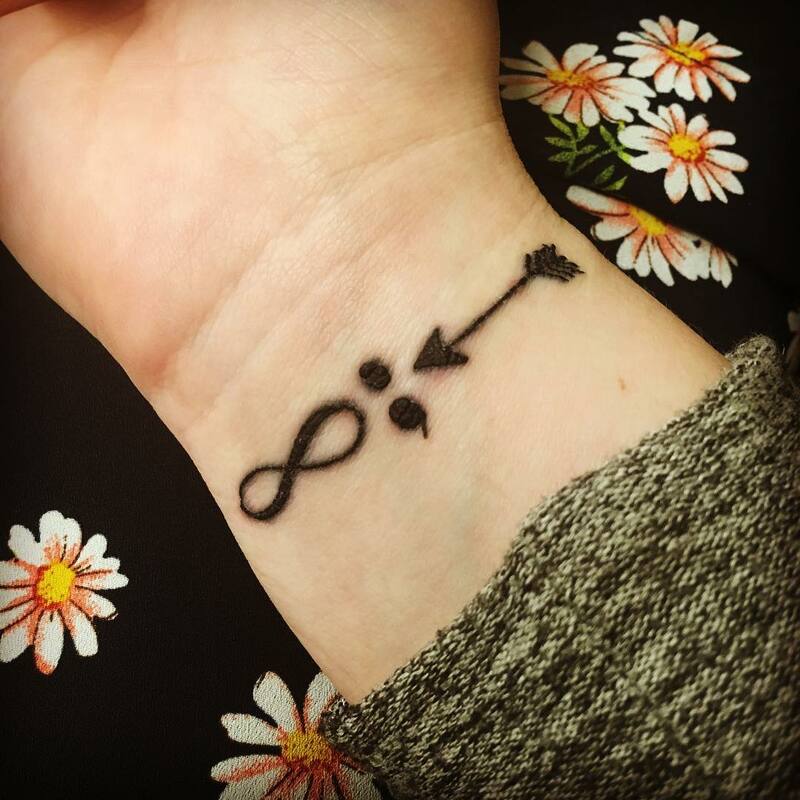 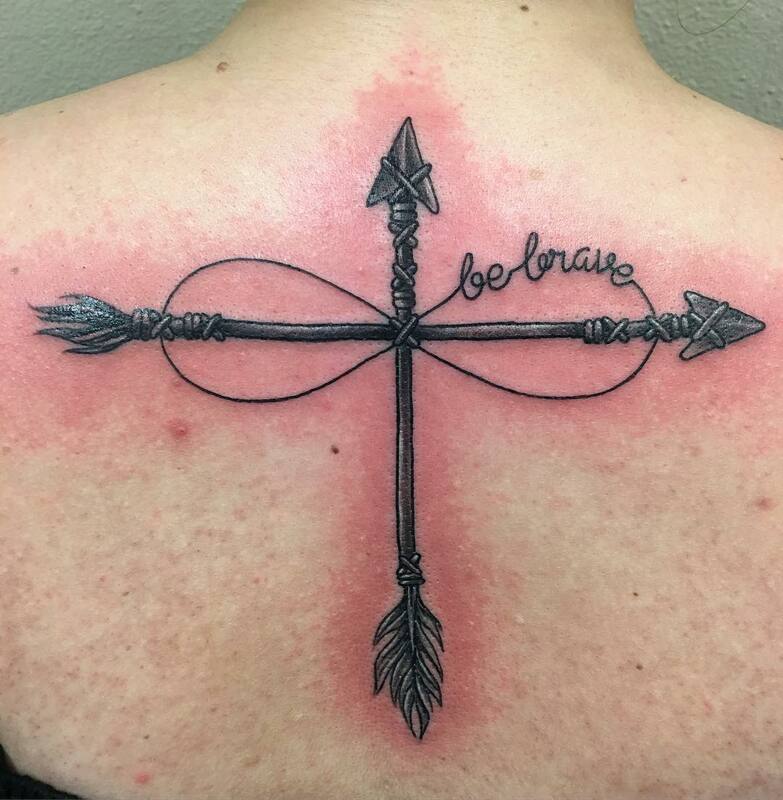 This is an amazing tattoo option for first timers. 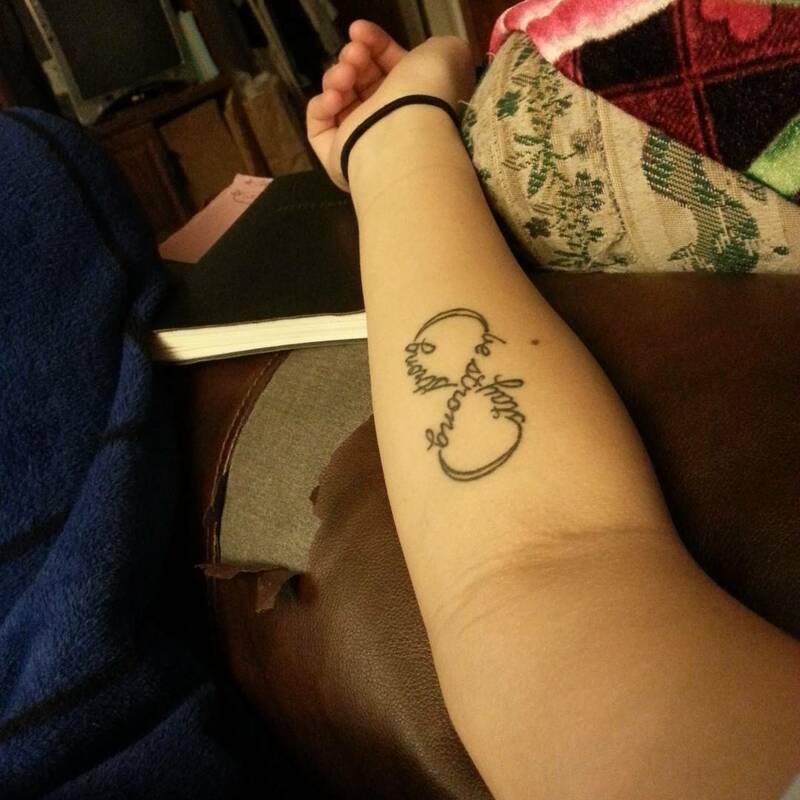 The infinity tattoos are for both men and women. 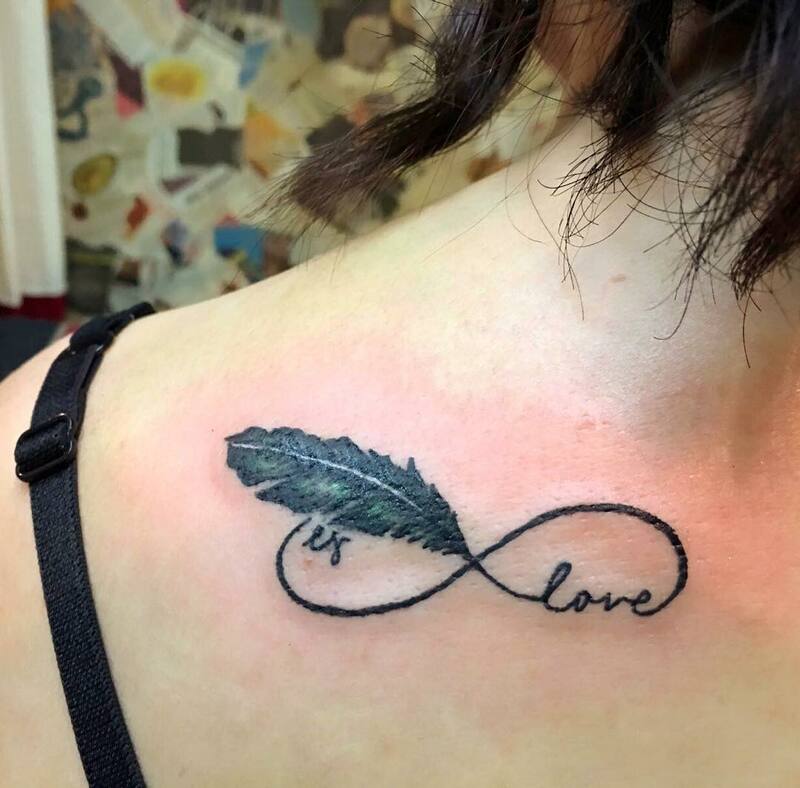 These tattoos are depicted along with some words, names, feathers, flowers and hearts. 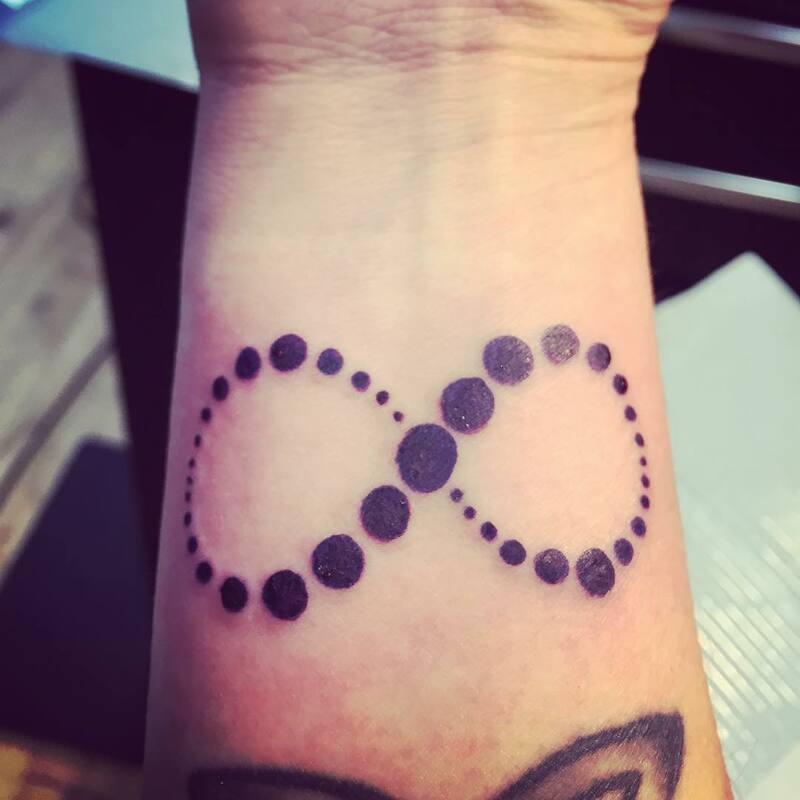 The infinity tattoos can be inked on the neck, back, shoulders, waist, arms, ankles, wrists and fingers. 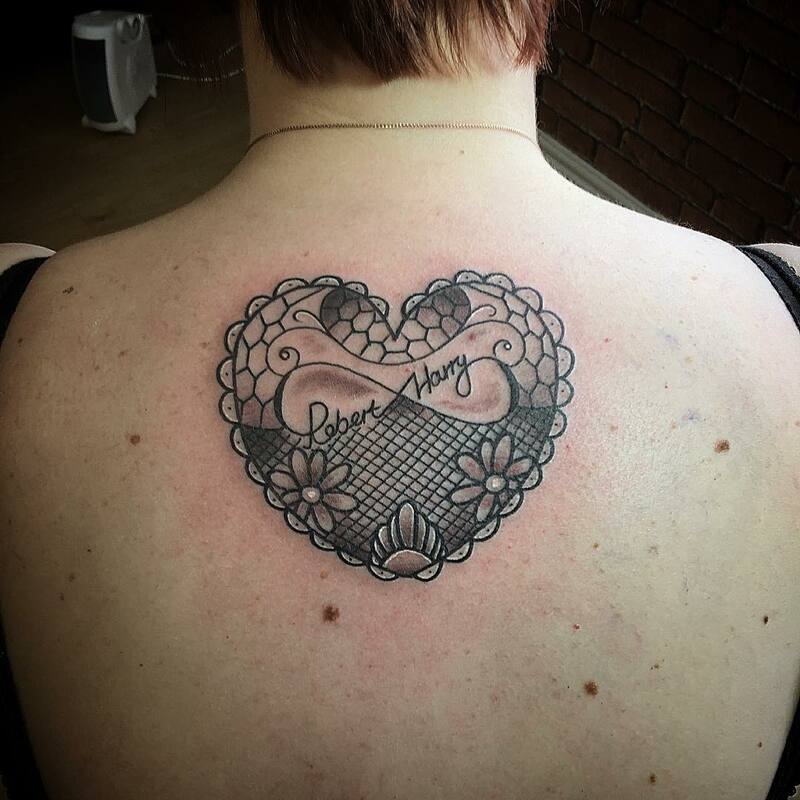 They look attractive either coloured or simply in black and white. 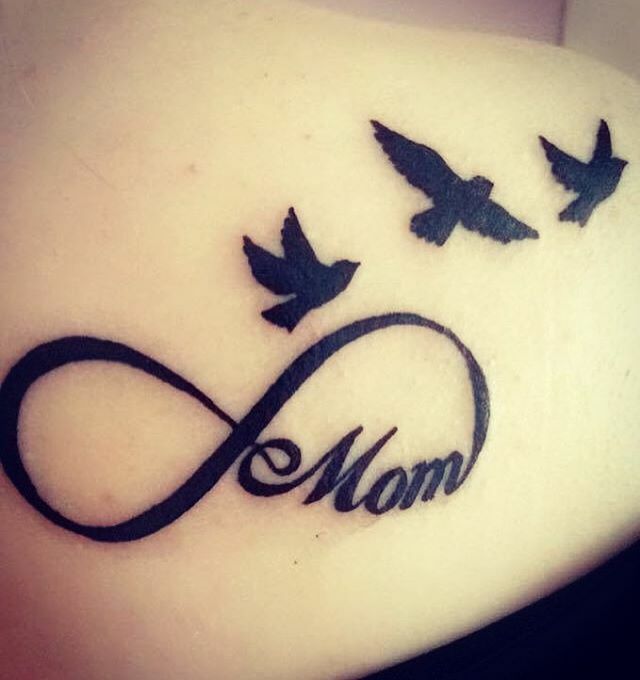 Some people write their children’s name in infinity pattern. 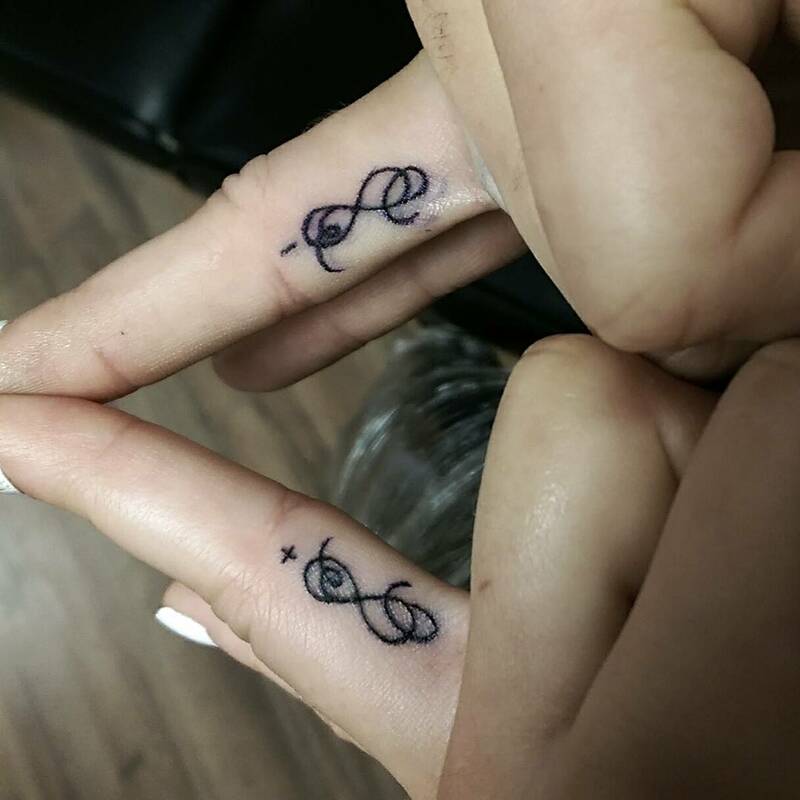 The infinity tattoos are a craze among Young couples. 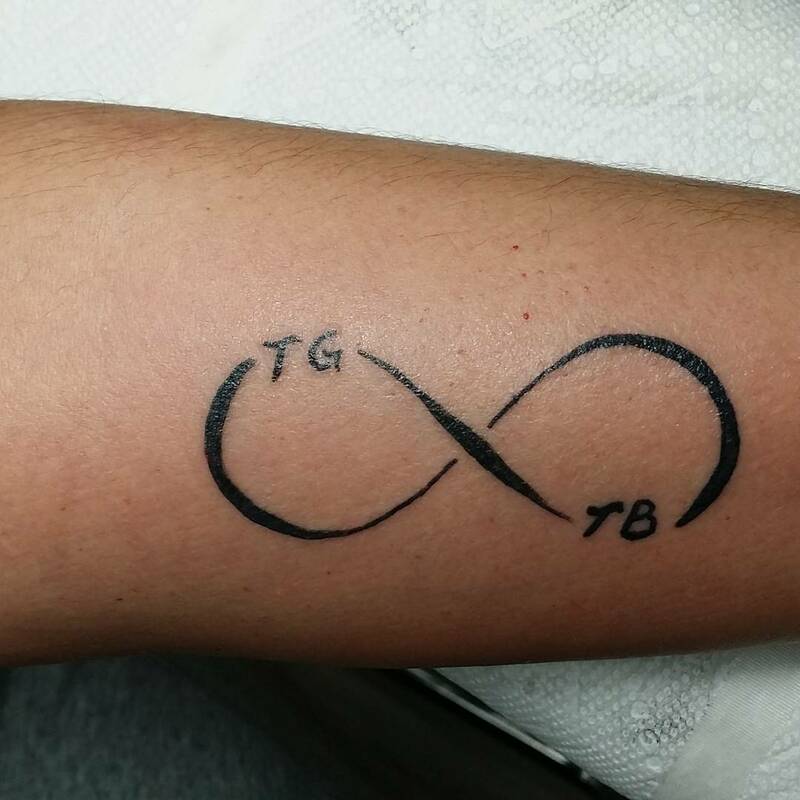 They get infinity tattoos with each other’s name which signifies that their love will last forever. 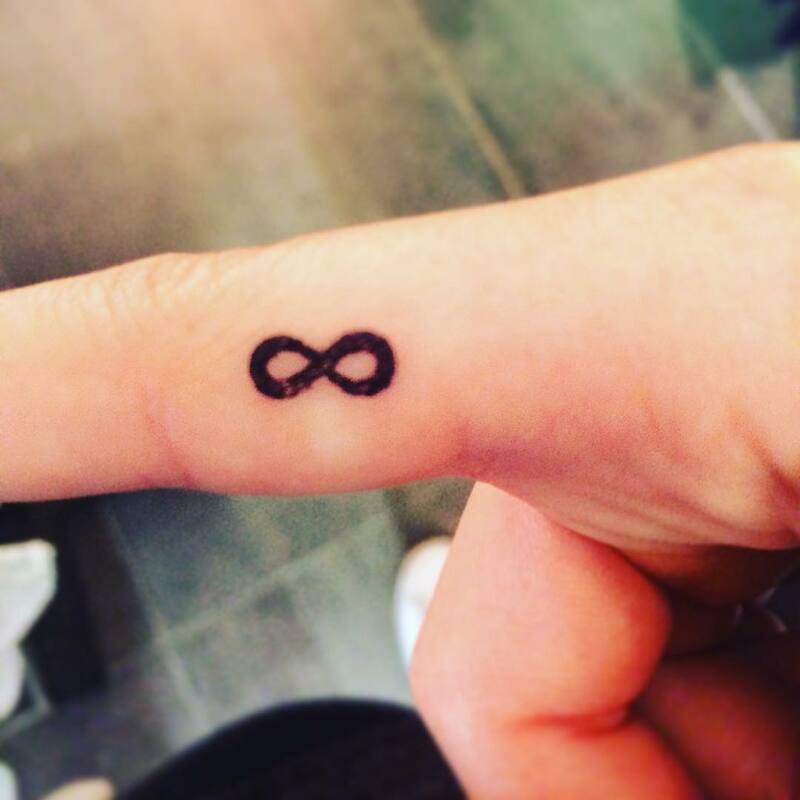 There are an infinite infinity tattoo ideas available. 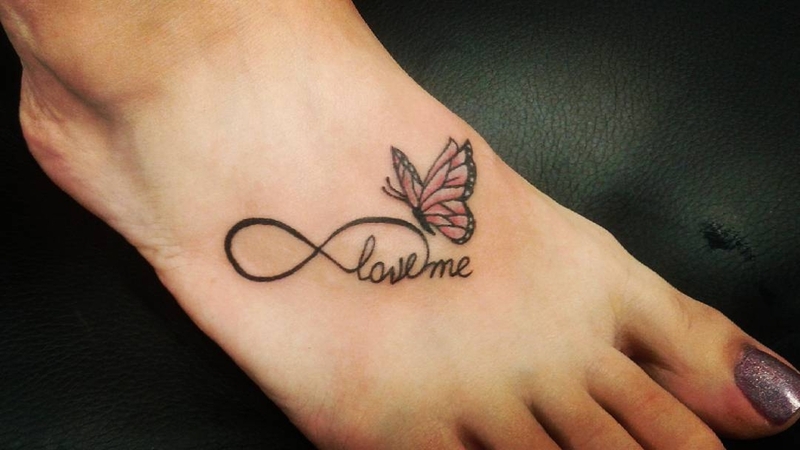 These tattoos are very simple and you don’t have to bear much pain. 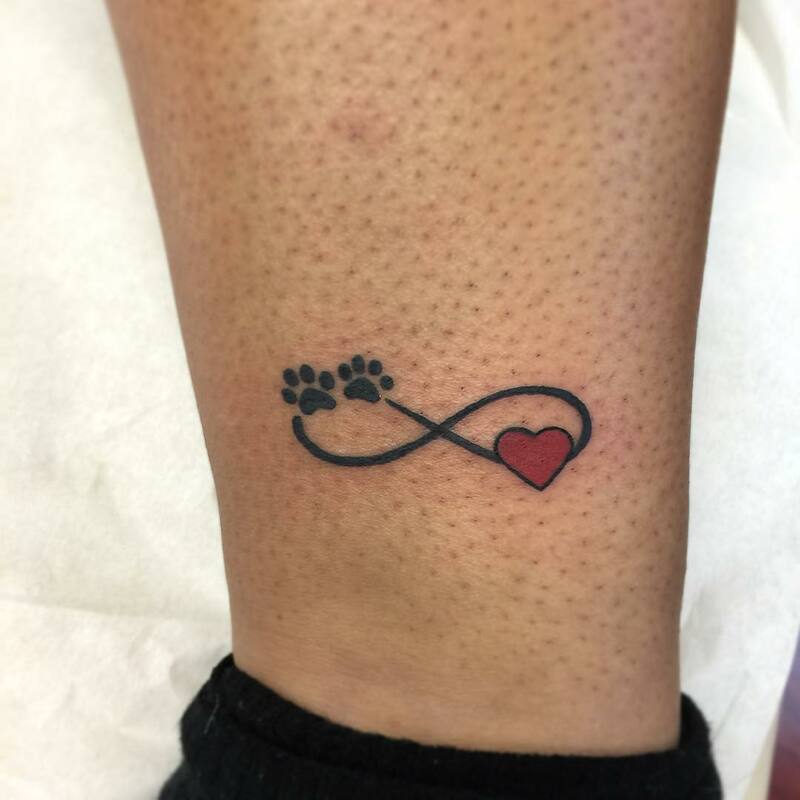 The infinity tattoos are very unique. 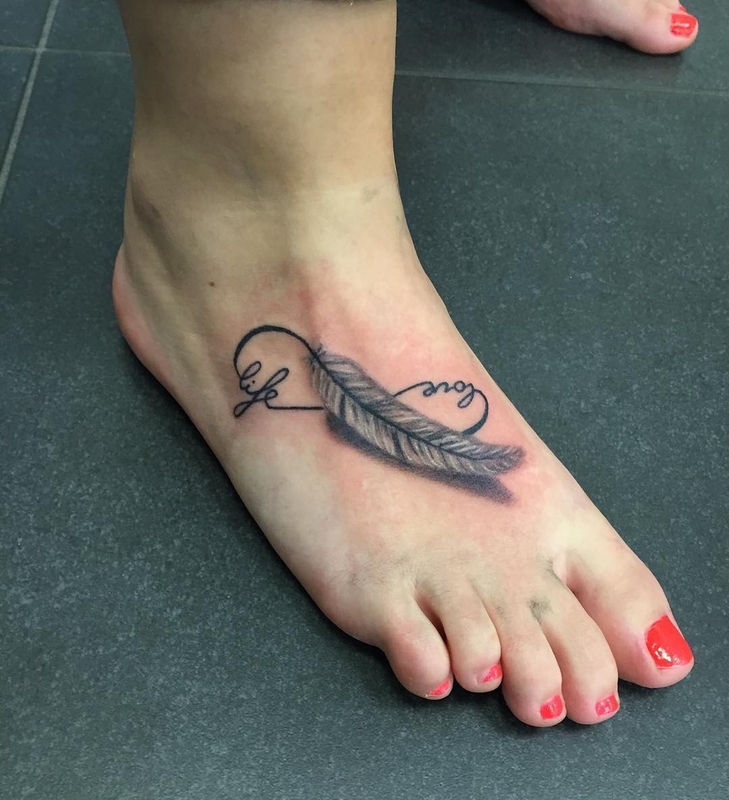 It can be designed in different shapes and styles.